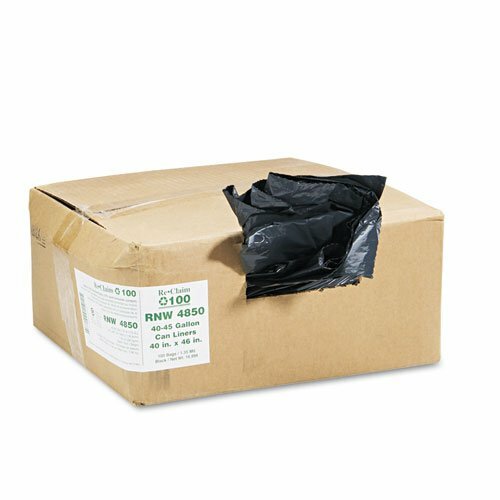 40x46 / Heavy Duty, Can Liner / 40-45 Gal, 1.25 mil, Black - 100 ct. 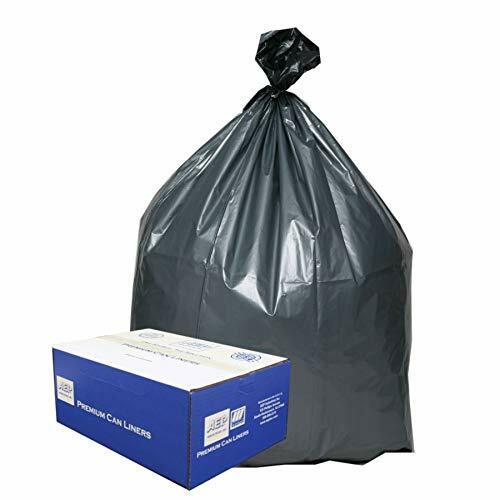 Manufactured using 75% recycled material, including 10% post-consumer content. SCS certified for recycled content, earn LEED credits. 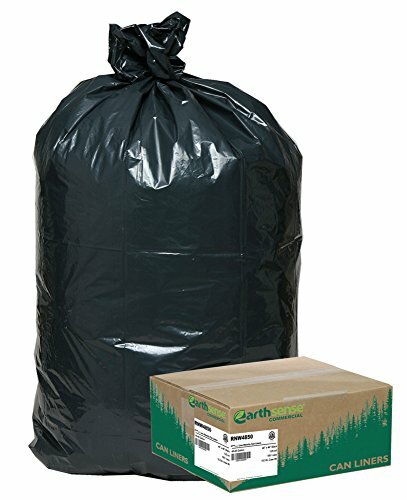 Ideal for all trash applications at home and workplace. 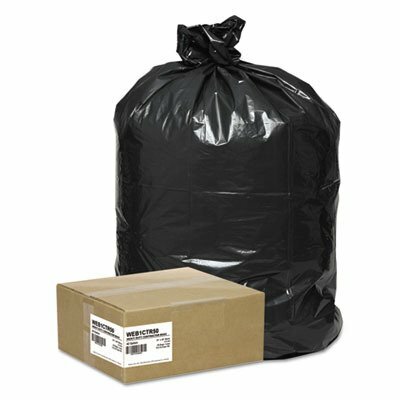 Extra heavy duty recycled liners are suitable for all trash applications. 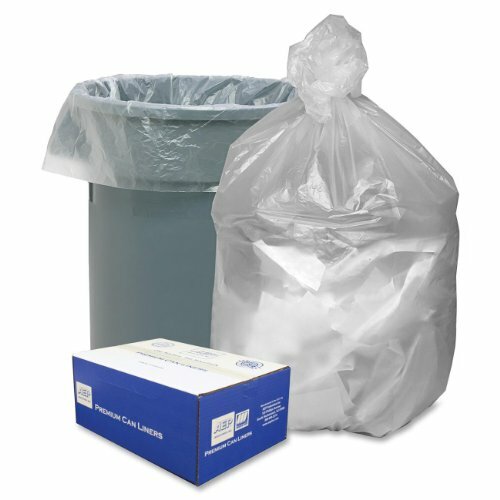 Ideal for state and local municipalities that mandate purchasing or recycled content products. Star bottom seal construction distributes weight more evenly and resists leaks. Coreless rolls for convenient dispensing. 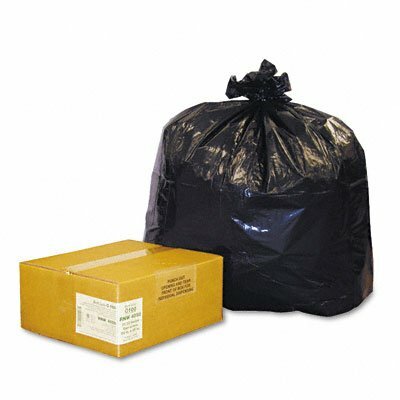 High-density trash can liners with star-seal bottom. 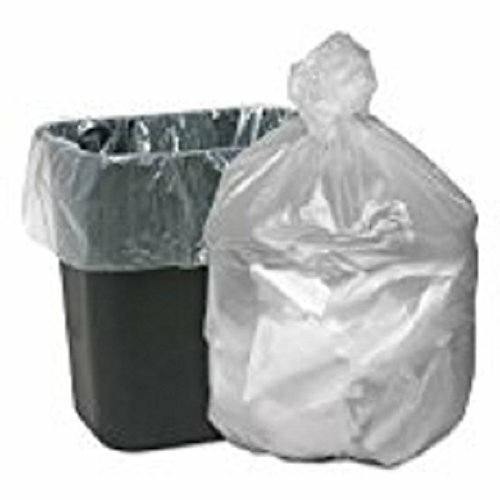 ;Keep office waste contained. 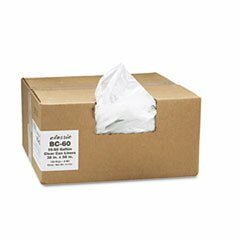 ;Interleaved, low-count coreless rolls for dispensing and storage ease. ;Star-seal bottom for even weight distribution and added leak resistance. 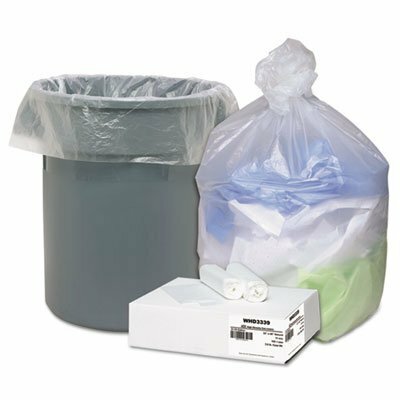 High-density can liners keep office-waste contained. Star-seal bottom ensures even weight distribution and provides added leak resistance. Low-count coreless rolls deliver easy, one-at-a-time dispensing while making storage simple. 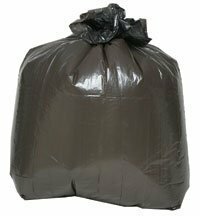 Can liner is made with high-density resins for puncture-resistant sidewalls. Translucent color is perfect for recycling and pilferage control. Bag provides ample room to reduce the frequency of changing the bags. Super extra-heavy grade. Convenient quantity for businesses big and small. Measures 48" height by 33" width.